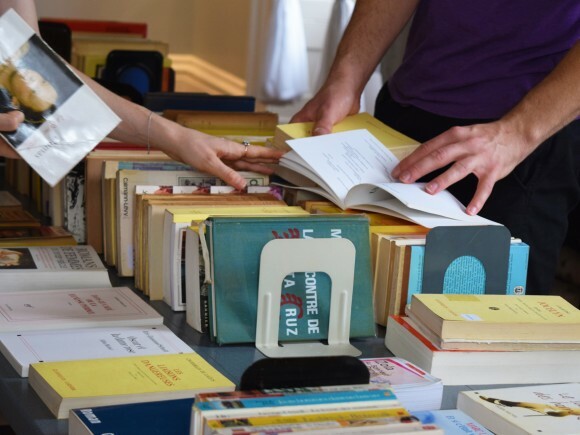 Browse hundreds of books in French, with prices starting at $1, during our biannual book sale. There are not many opportunities to find French books at such a good price in the area, so don't miss your chance to stock up! 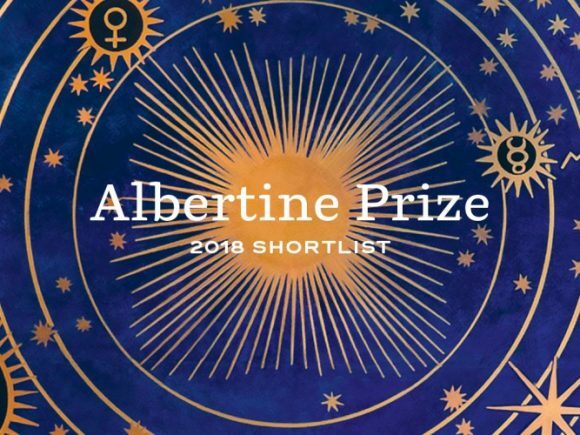 En mai, nous vous invitons à choisir lire un livre présélectionné pour le Prix Albertine. 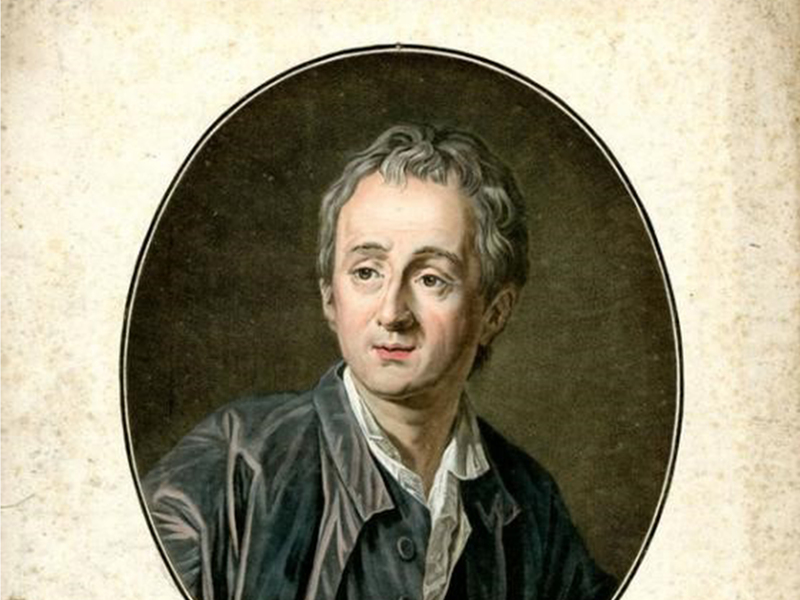 Join Benjamin this month for an in-depth discussion of Le fils naturel by Denis Diderot. 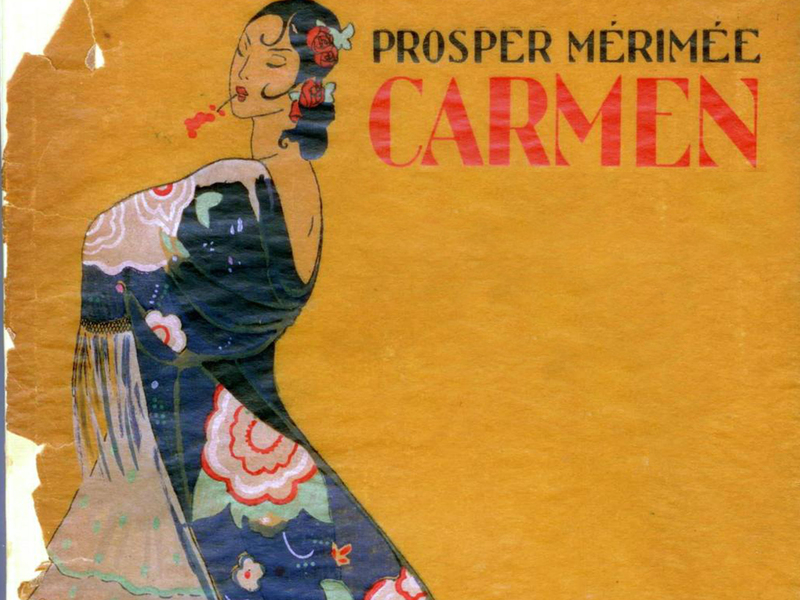 Join Benjamin this month for an in-depth discussion of Carmen by Prosper Mérimée. 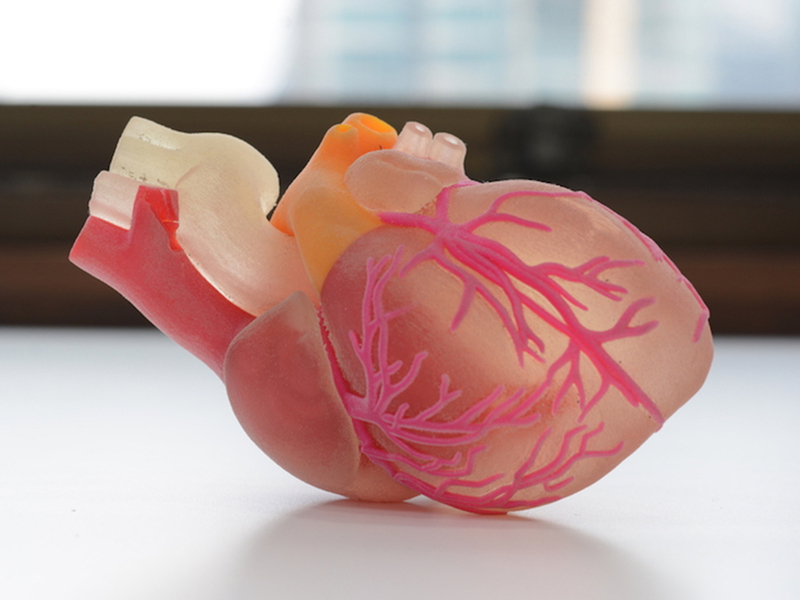 Join us for an exploration into the world of French innovation in medicine, featuring Biomodex and Stoke Therapeutics.